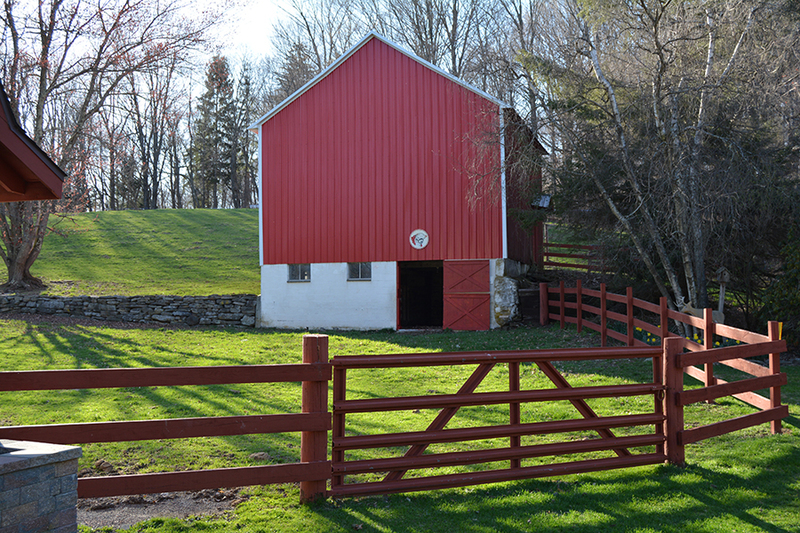 Located in the beautiful Pocono Mountains of Northeastern Pennsylvania, the 52 acre Maple Hill Farms in Maplewood, PA has been in the Bell family for over a century. Owner, Roger Bell, has been maple sugaring since 1984. Every season Roger maintains over 3,250 tree taps and the equipment and infrastructure needed to make over 1,000 gallons of pure maple syrup each year. You can visit Maple Hill Farms to purchase a wide variety of pure maple products in our store. Please feel free to click on Contact Us below to find out more.